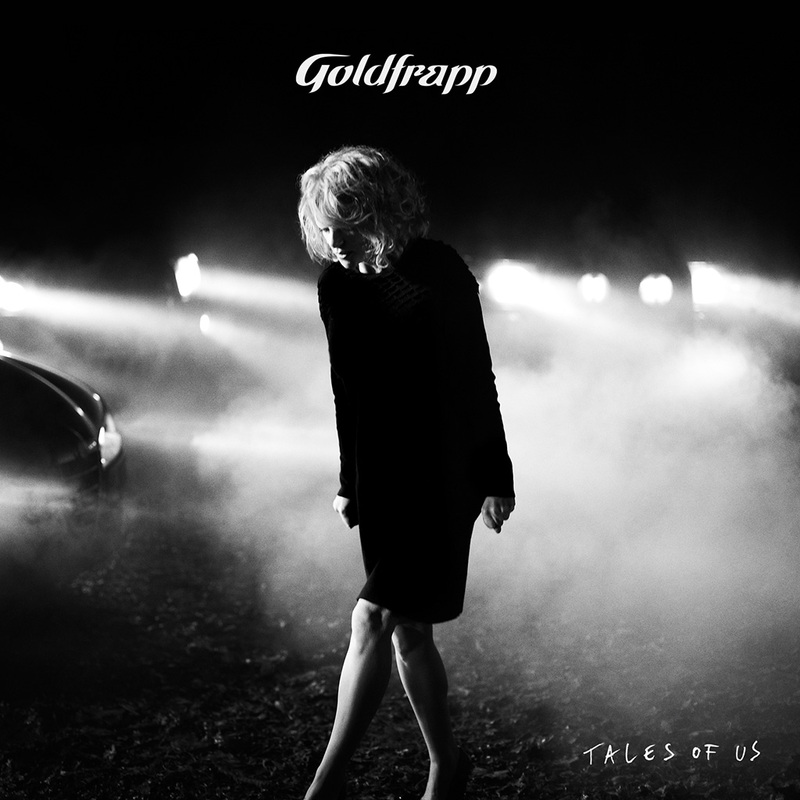 Goldfrapp is scheduled to release their new album, Tales Of Us, on September 10 via Mute. All of the songs, save one, are named in first person. It sounds interesting. I'm looking forward to checking out the record. Their sixth album, Tales Of Us is written and produced by band members Alison Goldfrapp and Will Gregory and was recorded at their studio in the English countryside. A sumptuous body of work, Tales Of Us has been two years in the crafting and is their most narrative, cinematic and intimate recording to date. Nothing in their accomplished back catalogue has hinted at the new lyrical breadth that the band have introduced to Tales Of Us. All the songs except for one are named in the first person with a cast list of evocative character sketches, the contrary love affairs, the suspense, hallucinations, fairy tales and modern folklores documented and the traces of redemption they find in song take the poetry of Goldfrapp’s delicately considered music somewhere brand new.